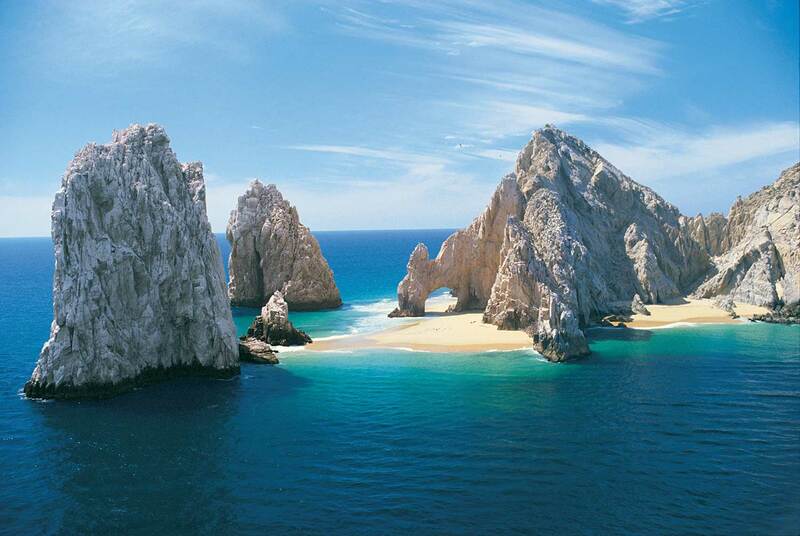 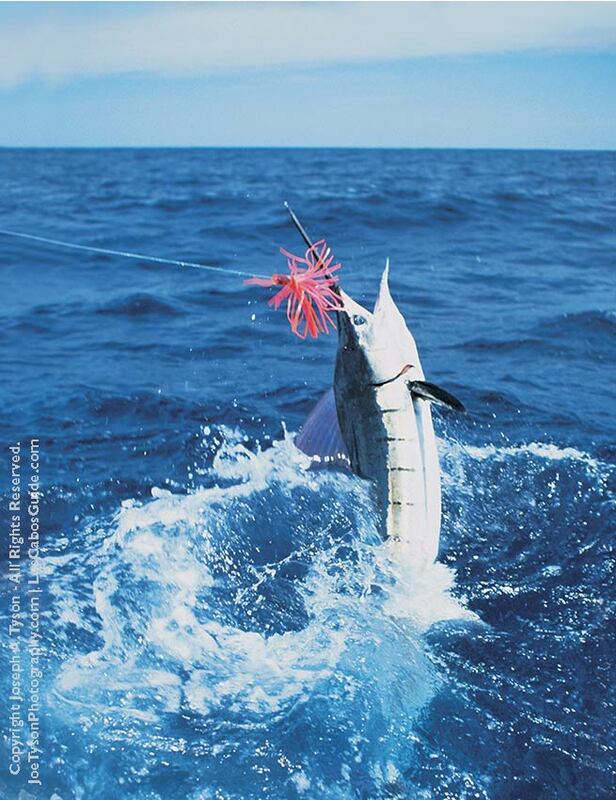 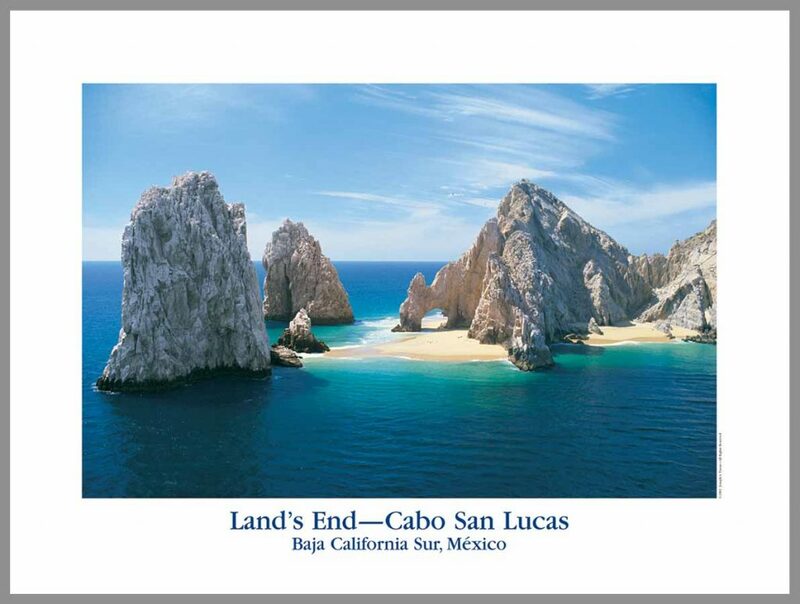 Tyson Promotions produces a line of glossy posters that feature scenes of Cabo San Lucas and Los Cabos, Mexico. 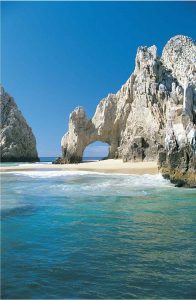 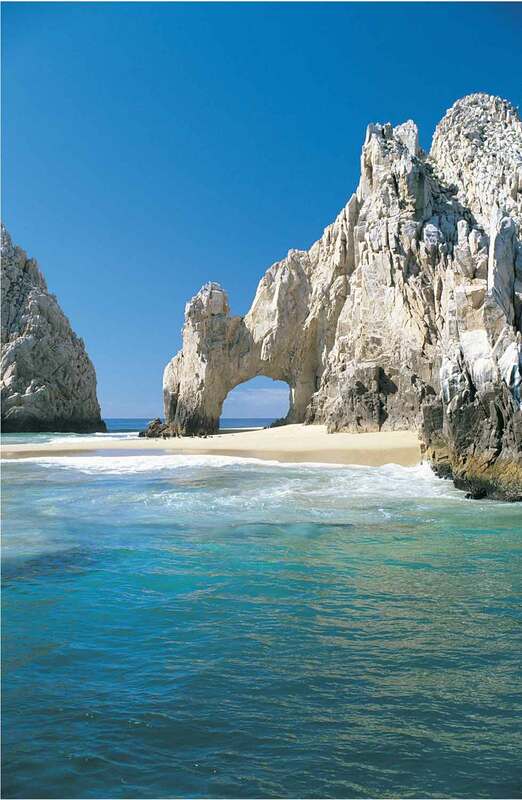 The posters include “El Arco de Cabo San Lucas”, “Land’s End Cabos Can Lucas”, “Beaches of Los Cabos” and “Hooked on Cabo”. 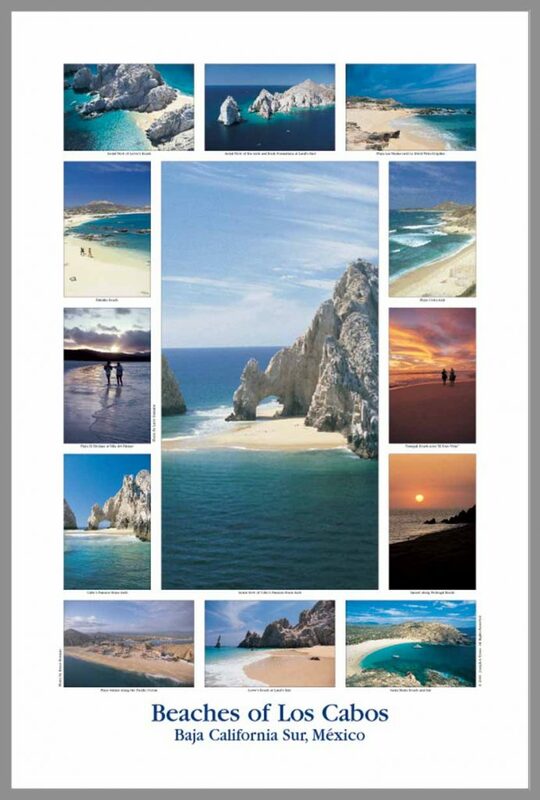 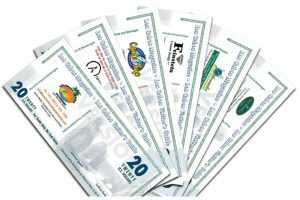 These posters are available in various quantities and combinations for framing or use in promoting travel to the Los Cabos area. To order, please contact one of our office below.